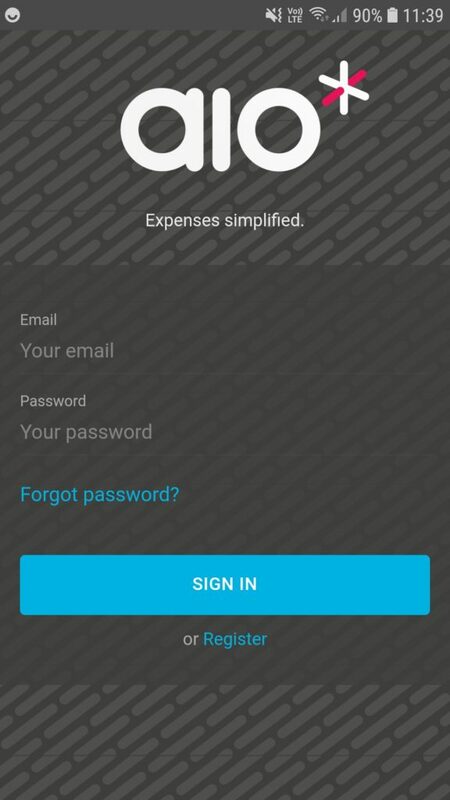 The first step to using aio* is to get some funds onto your aio* expense account! 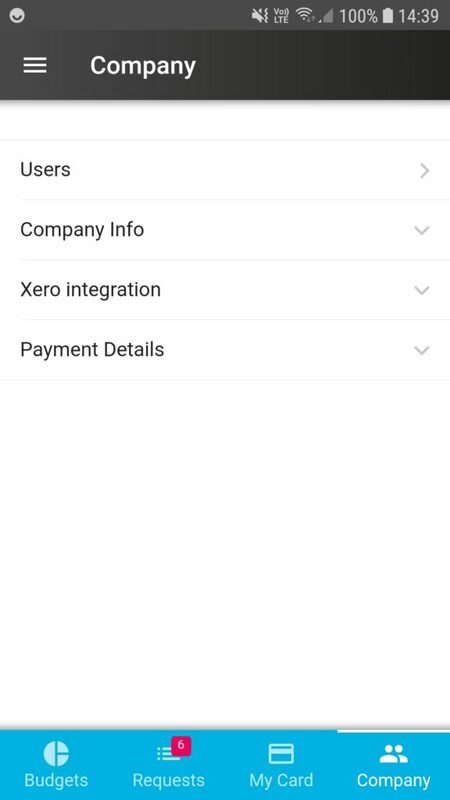 You can do this via bank transfer. 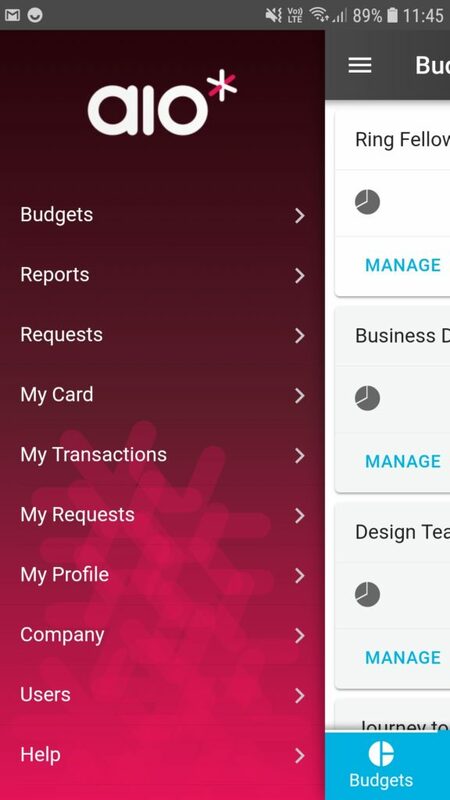 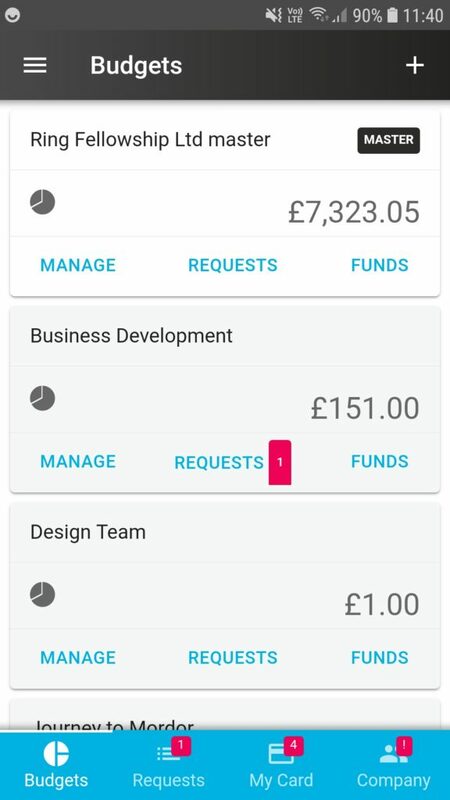 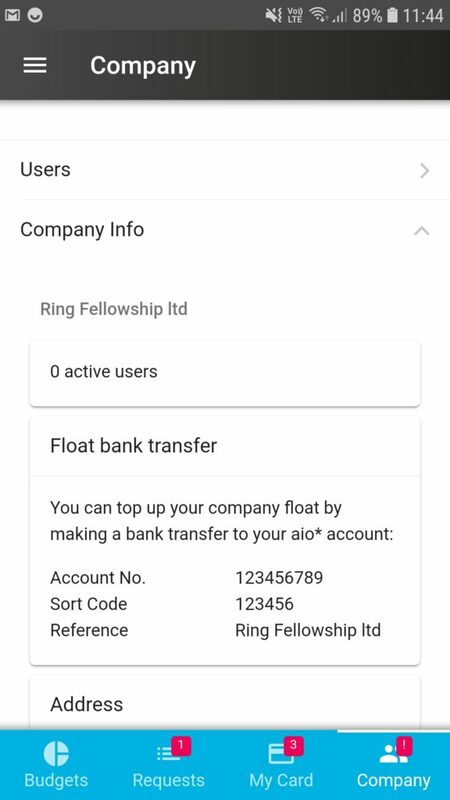 If you’re the aio* admin of your company, you can find the sort code and account number needed to make the transfer in your app.